A Warsaw man is in custody for theft and resisting arrest. 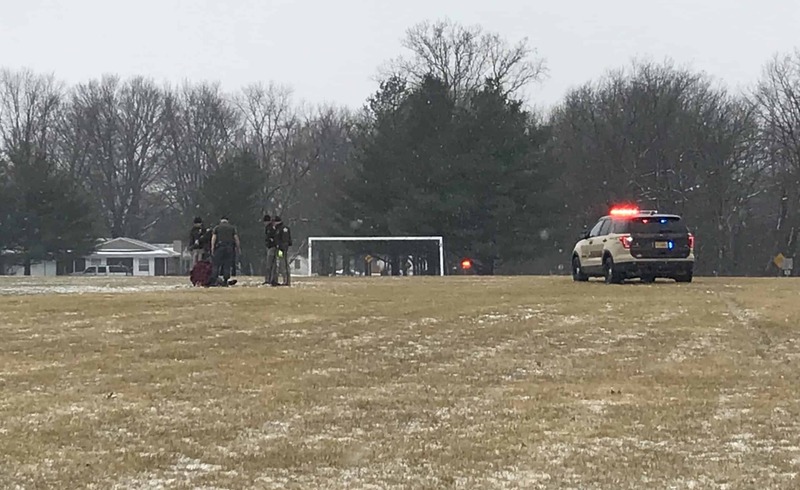 Kosciusko County Deputies responded to the 3500 block of W C.R. 100 N on reports of a theft. That’s where they found 24-year-old Dylan Stimeling with a crossbow in hand. He had allegedly taken the crossbow from a nearby residence. Stimeling is accused of refusing to comply with an officer’s orders. He eventually dropped the crossbow, but attempted to get away by heading toward the City-County Athletic Complex. Stimeling was tased and arrested. He’s being held at the Kosciusko County Jail on a $750 cash bond.